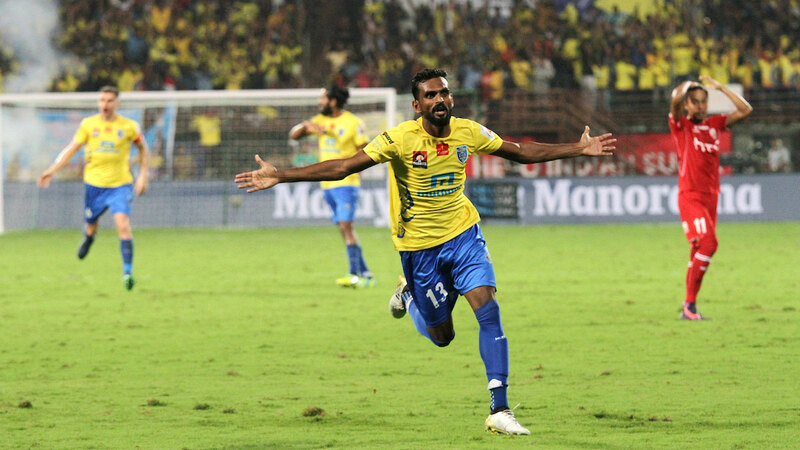 Kerala Blasters booked their semi finals berth in the Hero Indian Super League(ISL) 2016 after defeating NorthEast United FC in the "virtual quarter-finals" on Sunday, 4th December 2016. Vineeth CK scored the only goal of the game in the 66th minute. Kerala Blasters FC will face Delhi Dynamos FC in the semis while Mumbai City FC and Atletico de Kolkata will face off in the other end.